Jasiah Provillion, a 6-2 185 pound athlete from Irvington. 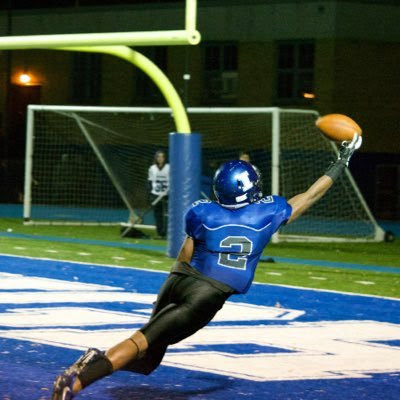 NJ has Tweeted he's received an offer from UMass. Provillion has eleven offers including Penn State, Syracuse, BC and Pitt from the Northeast. He'd be a big (if not the biggest) signing for the Minutemen.